1. 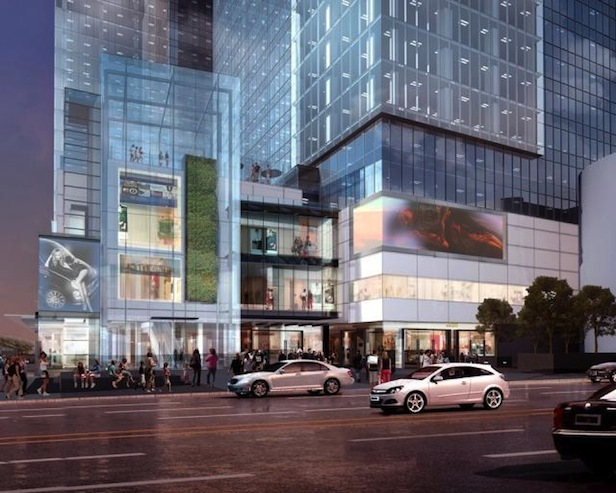 The upcoming Eglinton LRT line – This is the top reason why any discerning investor should consider investing in these condos. The new transit line which is currently under construction will be a big deal since it will finally link Pearson Airport to Scarborough. 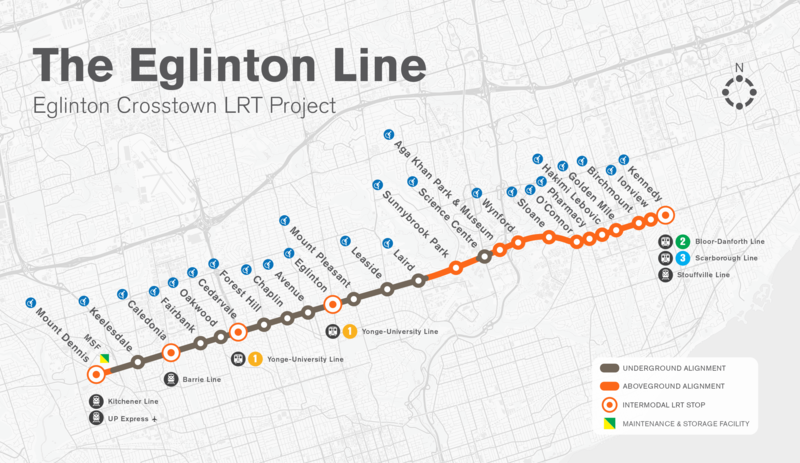 It will be running straight through the current Yonge line at Eglinton. 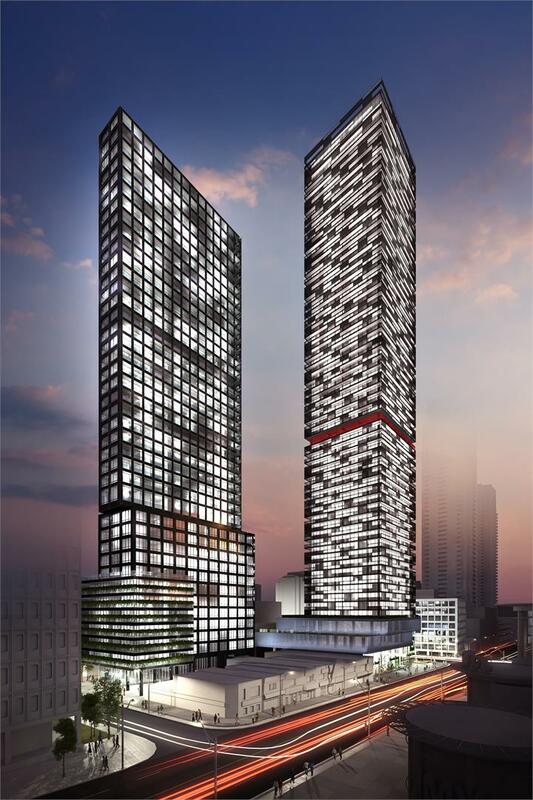 This will definitely change this neighbourhood. 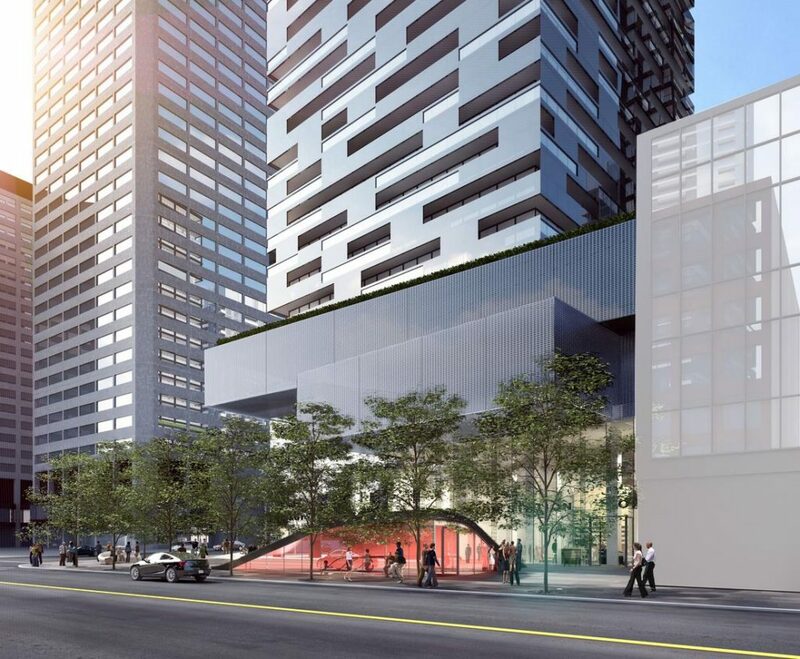 The moment the line becomes active, Yonge and Eglinton will quickly be transformed into a major hub.